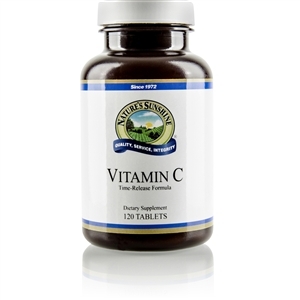  Provides calcium equivalent to 8 oz. of milk. 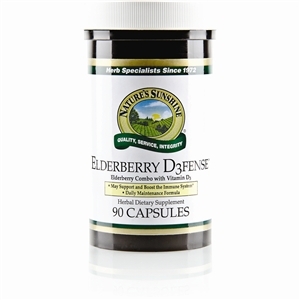  Supports the health of bones and teeth. 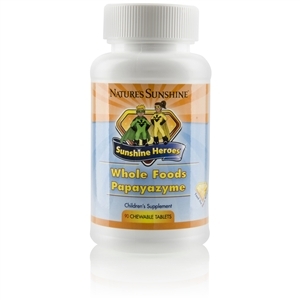  Provides 75% of the American Academy of Pediatrics new vitamin D3 guidelines. The new guidelines recommend at least 400 international units (IU) daily. Most children don't drink enough milk to provide adequate levels of vitamin D. The AAP states that the best way to ensure that children receive adequate vitamin D is through supplementation. Vitamin D3 is the form of vitamin D that is produced by our own bodies in response to sunlight, and is considered to be the most bioactive form. 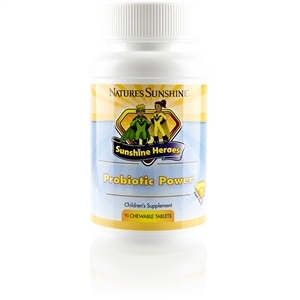 One serving of Sunshine Heroes Calcium Plus D3 provides 300 IU of vitamin D3.